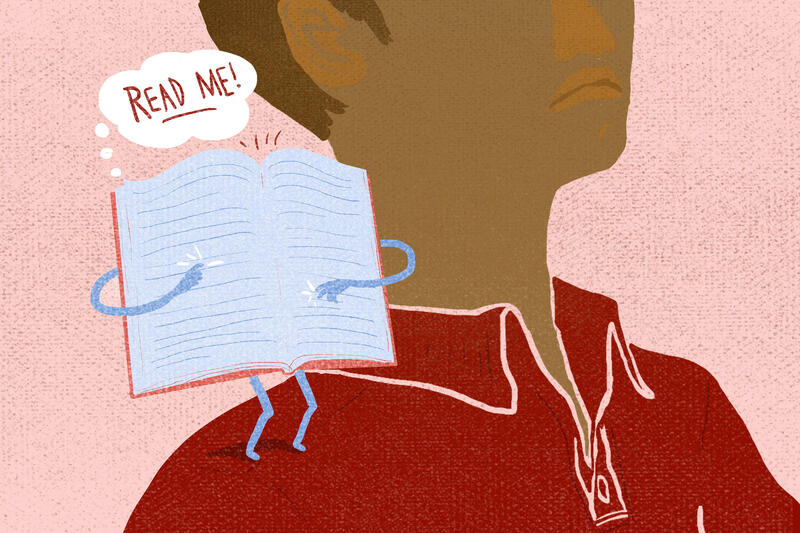 Part 2 in a four-part series on reading in the Common Core era. Linnea Wolters was prepared to hate the Common Core State Standards. She taught fifth grade at a low-income school in Reno, Nev., where, she says, there was always some new plan to improve things. And none of it added up to good education. But, after leading her class through a Core-aligned lesson — a close reading of Emma Lazarus' sonnet "The New Colossus" — she was intrigued, especially by the way different students reacted to the process. Many of Wolters' typically low-performing students really engaged with the lesson; they gave it their all. But the higher achievers were resistant, she says. Other Washoe County teachers who tried early Common Core-aligned lessons with their students noticed this too, says Torrey Palmer, who was a literacy coordinator for the school district. "High-achieving readers were used to reading very quickly through a text, answering a series of comprehension questions, done," she says. They weren't used to being challenged. Reno High School is one of the top-performing high schools in Washoe County. Many teachers there were initially resistant to the Common Core. They thought: We already have high standards, no need for new ones. But the Common Core has been good for Reno High, says Brien Karlin, a U.S. history teacher. "Common Core teaches us to teach students better," he says. I visited Karlin's American government class earlier this year, on the day they did a close reading of an article by Larry Sabato called "Ban the Gerrymander." Before Karlin handed out the article, he did a quick review of what students had already learned about gerrymandering — the process of drawing voting districts to favor one political party or the other. The class spent a few minutes reviewing what the U.S. Constitution says about how voting districts can be drawn, and Karlin showed several slides of congressional districts with odd bulges and bends thanks to the politics of boundary drawing. "It's at a reading level past graduation from high school, so it may be a little bit challenging," he said. "But I'm a firm believer that you guys are able to do hard things." With that, Karlin divided the students into small groups, passed out the article, and asked them to read it aloud, together. They then tackled a series of questions that required them to cite evidence for their answers. The first question: "On line 6, the author uses the phrase 'artificially intensified partisanship.' What does he mean by this?" One group of students was stumped because they weren't sure of the word "intensified." Without defining it for them, Karlin tried to help. "If something has been intensified, it's become what?" Karlin asked the group. "Better!" one student blurted out. "Not necessarily better," Karlin said. "I can't think of a word," said the student, her face pinched with frustration. "If a feeling becomes more intense," Karlin asked, "it's become what?" "Good. So intensify means 'making stronger.' "
Karlin then moved on to another group struggling with a different question. He says his students aren't accustomed to reading closely like this. Before the Common Core, they were typically asked to read something and summarize it. Or they might have been asked their opinion about a text. Students love talking about their opinions, says Karlin. "They go crazy on a 'what do you think of ... ' question. That's kind of like their bread and butter as far as skating by," he says. 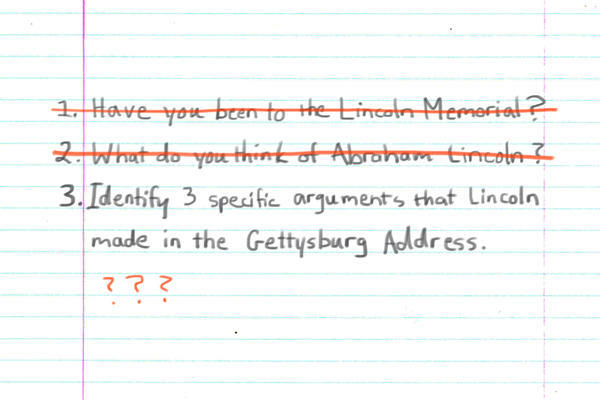 "But when you actually say, 'Identify three specific arguments that Abraham Lincoln was making in the Gettysburg address,' they struggle there." One of the things Karlin appreciates most about the Core standards is that they've given him new ideas about how to teach without telling him what to do. He wrote the lesson about gerrymandering himself; it doesn't come from a textbook or a curriculum guide or the district office. For Karlin and other teachers at Reno High, this is one of the best things about Common Core. It's given them common ground to share lessons with each other — and with teachers around the country. Most of the teachers in Washoe County, Nev., are on board with the Common Core. But what about the students? Several students at Reno High School who were interviewed for this story admitted they'd never heard of the Core until their teacher told them a reporter was coming to ask them about it. But many have noticed a change in the way they've been learning over the past few years. "We're doing more reading in my physics class, and we're doing more analysis in my history class," 12th-grader Maddi Eckert says. "The way that we're learning now, it seems to encompass so many more different levels of thought." Ania Cavillo-Mason says she really liked the close-reading lessons. She remembered using the technique in advanced classes early in high school, but in standard-level classes, lectures and note-taking were far more common. "It's like you're just getting the basics of everything," she says of lectures. "You're getting, like, a term and a definition and one example, maybe." But she says close reading is different. "It feels like the point is to actually learn something and to actually gain something from it," says Cavillo-Mason. "You have to use your brain, and you have to struggle a little bit to figure it out. Once you do, you've actually gained something from it." Linnea Wolters is now an implementation specialist for the Washoe County School District; she works with teachers across the district as they try to put the Common Core into practice. She believes the Core is improving education in Washoe County. She says most kids — high achievers and low achievers — are more engaged in school now. "You can feel in a classroom when kids care about what they're doing," she says. "You can't learn when you don't care. And if you can create environments where students care deeply about what they're doing, learning will follow," she says. But, she adds, "I don't have a number to support that." Much of what happens in education these days comes down to numbers. In other words, test scores. Students in Nevada take their first fully-aligned Common Core tests this spring. Wolters and others are anxious about how students will do. "Once those scores come out, then systems do crazy things to respond and react to them," says teacher Torrey Palmer. "My hope is that when the test matches great teaching," Wolters says, "and the teaching produces great thinking, that it will all work itself out." 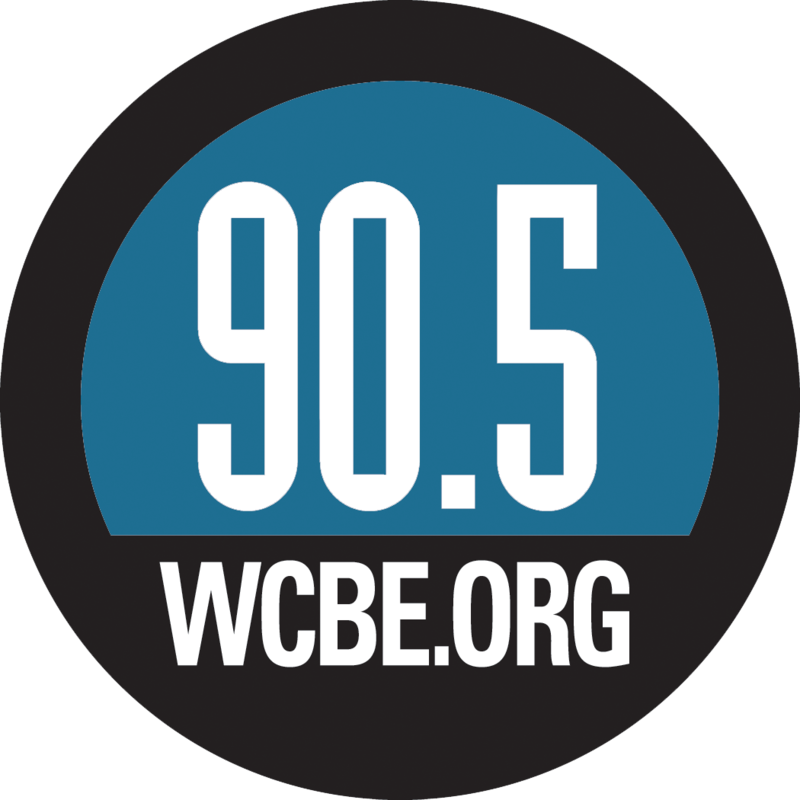 This story originally appeared as part of American RadioWorks' "Greater Expectations: The Challenge of the Common Core." Copyright 2017 American Public Media. To see more, visit American Public Media. In classrooms across the country, there have been some key changes to how reading is being taught. The reason is the Common Core Standards now being implemented in most states. Before the Core, teachers focused largely on basic skills and preparing students for low-level standardized tests. Now students are required to tackle much more challenging reading. Earlier this week, reporter Emily Hanford explained what this change has meant for struggling learners in Reno, Nevada. Today, the Core's effect on the rest of the class. EMILY HANFORD, BYLINE: Linnea Wolters was prepared to hate the Common Core. She taught at a poor school in Reno where she says there was always some new plan to improve things. But it never added up to good education. LINNEA WOLTERS: If you can't do these skills well, then all you get is remediation. You never get to do the parts of learning that are amazing. You never get to do the good stuff. HANFORD: She had no reason to believe Common Core would be different, until she was invited to a meeting to talk about the new standards with other teachers. She was told they're meant to be an antidote to skill-and-drill instruction. Then, she tried a Common Core poetry lesson with her fifth graders. WOLTERS: And I was high, just high as a kite, on what the kids had done and how engaged they were and how successful they were. HANFORD: Wolters's biggest concern going into the lesson was that it would be too hard. But in fact, her struggling learners were the most into it. They gave it their all. The higher achievers were kind of resistant. Other teachers noticed this, too. TORREY PALMER: High-achieving readers, they were used to reading very quickly through a text, answering a series of comprehension questions - done. HANFORD: Torrey Palmer, who is a literacy coordinator for the district, helped set up the Common Core teacher meeting. And what they're finding is that it's not just changing education for the lower-performing kids. BRIEN KARLIN: All right. So yesterday, what were we talking about yesterday? HANFORD: This is an American government class at Reno High, one of the top-performing high schools in the district. Today, students are going to do what's called a close reading of a text. Close reading is not a new idea, but it's gained currency as a way to teach the Common Core. Students begin by reading out loud in small groups. HANFORD: The article they're reading is about gerrymandering. That's the process of drawing voting districts to favor one political party or the other. Students read the article, then they discuss a series of questions. UNIDENTIFIED STUDENT #2: On line six, the author uses the phrase, artificially intensified partisanship. What does he mean by this? HANFORD: This is a hard one. Students go back to the article, reread line six, try to figure out what the author was saying. On the other side of the room, the teacher is helping another group of students figure out what the phrase means. KARLIN: If something has been intensified, it's become made what? KARLIN: Stronger, good. So intensified means making stronger. HANFORD: Students in this class are not accustomed to reading closely like this. Typically, they'd read something and be asked to summarize it, or they might be asked their opinion, says the teacher Brien Karlin. KARLIN: They go crazy on a what-do-you-think-of question. I mean, they just - let me tell you everything I know about this. And that's kind of like - that's their bread and butter, as far as skating by. 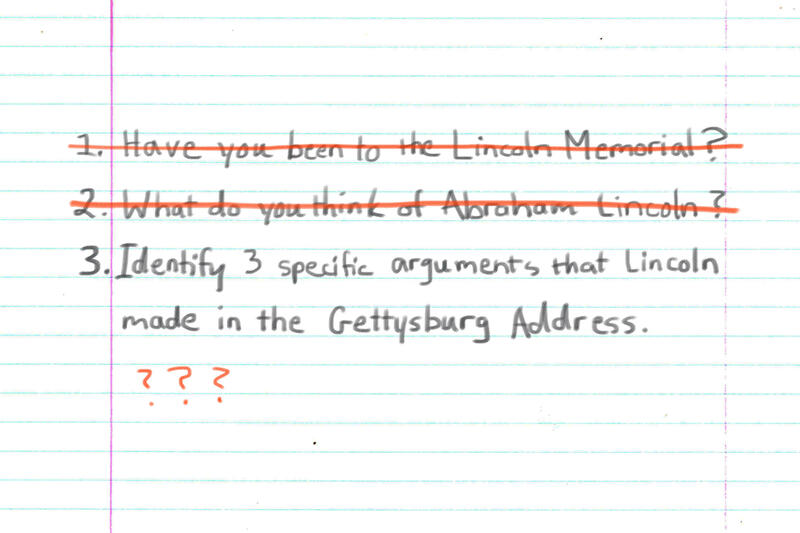 But when you actually say, identify three specific arguments that Abraham Lincoln was making in the Gettysburg Address, they go - well, I can't really think my way out of this. And they struggle there. HANFORD: The Common Core Standards call for students to cite evidence for their ideas and opinions. KARLIN: Awesome, well done, next question. What are the two motivating factors for political experts to draw congressional district lines as they do? Use direct quotations from the text to bolster your argument. HANFORD: Students in the class looked down at the text, searching for evidence. UNIDENTIFIED STUDENT #4: For political gain. KARLIN: OK, where'd you get that from? UNIDENTIFIED STUDENT #4: Well, that's just, like, what we talked about. KARLIN: Who is blowing up on Twitter? Turn your phone off please. Is there any indications in the text to they give you that answer? UNIDENTIFIED STUDENT #4: Yes, there is. KARLIN: Well, you have to, of course. HANFORD: This Common Core lesson doesn't come from a text book or a curriculum guide. It was written by Mr. Karlin. Before Common Core, some students might of had a lesson like this in an advanced class. But in a standard level course, like this one, it was mostly lectures and taking notes. Here's how a student named Ania Calvillo-Mason describes that way of learning. ANIA CALVILLO-MASON: It's like it you're just getting the basics of everything - you're getting, like, a term and a definition and one example, maybe. HANFORD: But Ania says doing a close reading is different. CALVILLO-MASON: It feels like the point is to actually learn something because you have to use your brain, and you have to struggle a little bit in order to figure it out. But once you do you, you've actually gained something from it. HANFORD: Another student, Maddi Eckhert, says she's learning more, too. MADDI ECKHERT: The way that we're learning now it seems to encompass so many more different, like, levels of thought, which is definitely something that we need. WOLTERS: You can feel in a classroom when kids care about what they're doing. HANFORD: Again, teacher Linnea Wolters. WOLTERS: And if you can create environments where students care deeply about what they're doing, learning will follow. I don't have a number to support that. HANFORD: She's talking about the Common Core-aligned tests that students in Nevada and lots of other states will take in the spring. She hopes the test scores will provide proof of what she's seeing. But she's worried about what will happen if the scores are bad. So is Torrey Palmer. PALMER: Once those scores come out, then systems do crazy things to respond and react to them. Like, if we go back to just focusing on specific skills or, like, how to take a test, that's not teaching and learning. HANFORD: She's never believed tests are a great measure of what kids have learned. But federal law says test scores are what matter when it comes to school funding and accountability. For NPR News, I'm Emily Hanford. MONTAGNE: That story originally appeared as part of an hour-long documentary produced by American RadioWorks. Transcript provided by NPR, Copyright NPR.